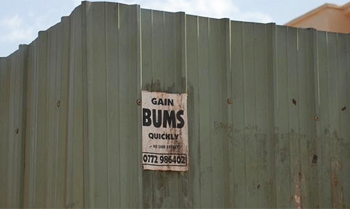 If you need bums then the place to be is Kampala, Uganda. Yes, it’s a great place for bums in general and apparently it’s where you can obtain bums with surprising speed. Though what you’ll do with them and why you would need them is a one of the greatest 21st Century African mysteries.